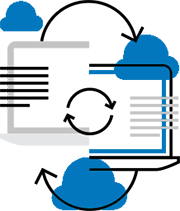 Advanced Encryption Standard (AES) and Secure Sockets Layer (SSL). This session is manually started by you and once terminated cannot reconnect without you starting another support session manually. 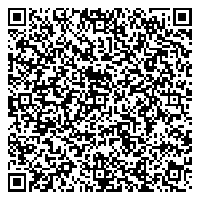 The next time you would like to start a remote session will be faster; just double click on the GoToAssist Customer icon and your name will be pre-filled and I will give you the support key. 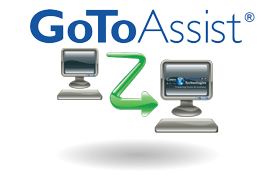 The GoToAssist Customer software can be deleted from your computer; if you would like to start a new session, it will be downloaded again. If you want to allow me access without you needing to be in front of your computer, the following installers will allow only me to access your computer; you have the option as to when I have access and when I do not. I will never start a support session without your prior consent. Matthew 4:19 "Come, follow me, and I will make you fishers of men." © 1988—2019 Executive Services Inter-America. All rights reserved.